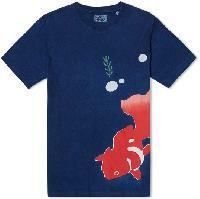 Cult Japanese denim brand Blue Blue Japan is known for its sought after jeans, but it also produces some covetable tees, like this goldfish design, dyed with vibrant natural indigo. 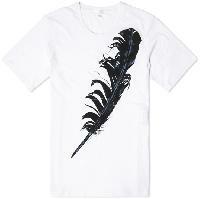 Feathers feature heavily in Savage Beauty, the Alexander McQueen retrospective at the V&A in London and on this Tshirt. 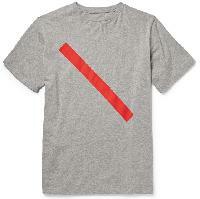 This heathered cottonjersey Tshirt by Saturdays features the labels bold slash insignia. 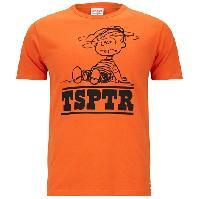 The spring/summer collection by TSPTR (Truth, Symmetry, Pleasure, Taste, Recognition) is inspired by the Vietnam war, Sixties counter culture and, of course, Charles M Schulzs Peanuts comics. 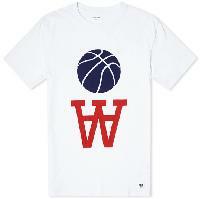 The new range from Wood Wood is centred around a fictional boarding school and its athletic apparel. 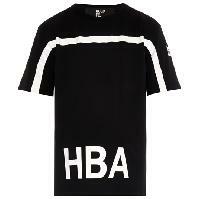 This House of Flies Tshirt from Hood by Air typifies the labels contemporary streetwear aesthetic. 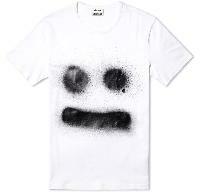 Acnes spring capsule range borrows heavily from the world of graffiti art. 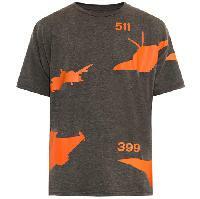 Raeburns bold planeprint tee is at the heart of his aviationthemed spring collection. 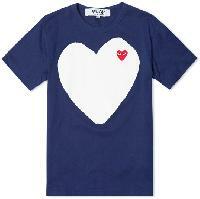 A classic from Commes Play line, with distinctive heart motif. 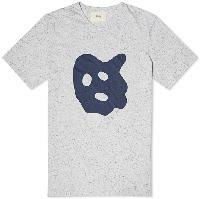 Folks Wonder tee echoes the surrealist theme running through its SS15 collection.